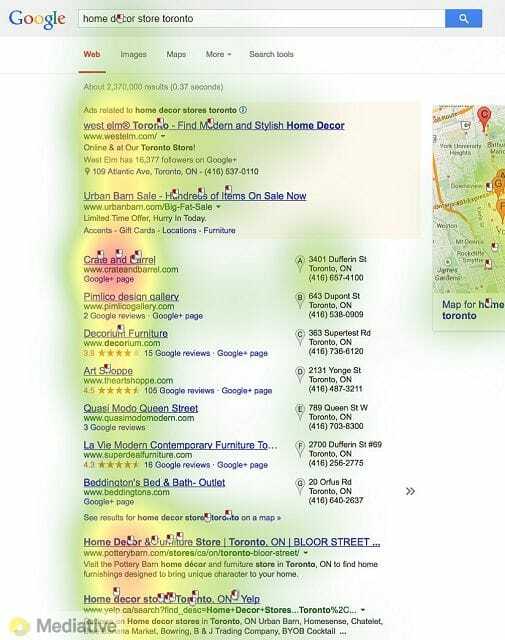 When the Canadian media agency Mediative investigated in 2005 with an eye-tracking study, how users look at a search results page from Google, the result was not surprising. 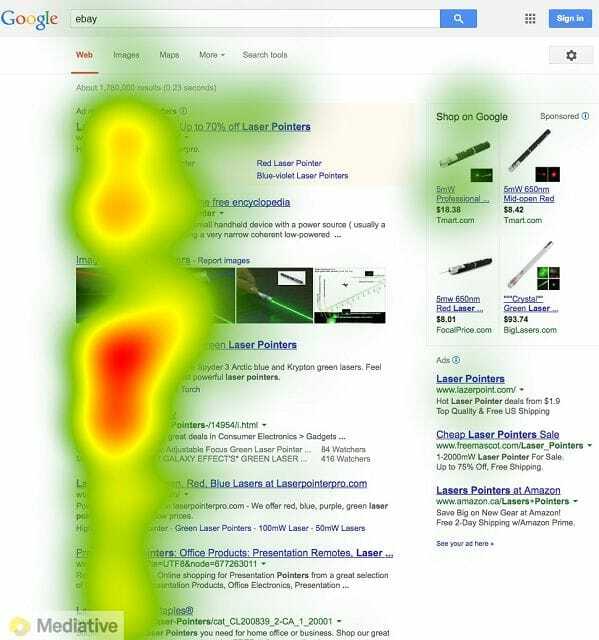 As in other eye-tracking studies it shows that readers also view Google’s SERP in the form of a large “F”. However, it was a pretty fat “F”, crowded on the upper left corner of Google’s search result page. It was not surprising, because people looked exactly where the first three search results were to be found. About ten years later, in 2014, a different picture is given. 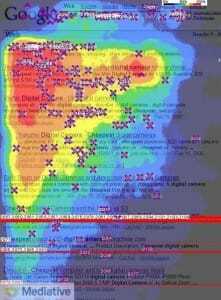 Mediative has repeated its eye-tracking study in 2014 – with partial astonishing outcomes. The “F” is now less clearly formed, but still in broad outlines present. 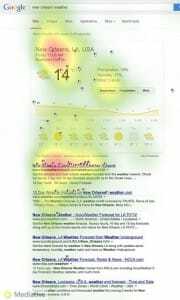 The most important result is probably the fact that the “F”, with which readers scan every online page, extends in 2004 nearly the entire page. The „Golden Triangle“ from 2005 has disappeared. In other words: whoever enters a search query in Google, generally looks now at the results further down on the page, even at the positions 5-10. This is, of course, due to the fact that Google has made its search results page much more flexible over the last ten years. 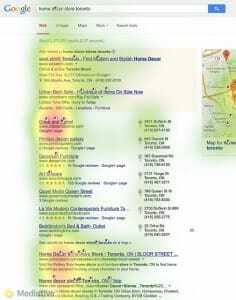 In 2005 the results of the organic search were always at the top. The users searched with their eyes, especially in the top left-hand corner, for the best results. In 2014 there were several versions of the Google SERP with which users got along very well. This is because they are now recognize even faster than 2005, where the information that is important to them could be. The highest attention still arouse the first three positions in the organic search results. These are no longer on the top but appear below the images that Google selected for the searched keyword. Users have learned this long since and adapted their reading behavior. 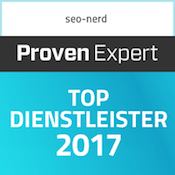 Also those who managed it to occupy the first positions in the SERP with their AdWords ads can be pleased with attention. Also viewed are ads with pictures in the right display area of the SERP. It is remarkable that the readers now scan vertically with the eyes down, similar to the tablet or smartphone scroll down. And now they’re doing it pretty fast. 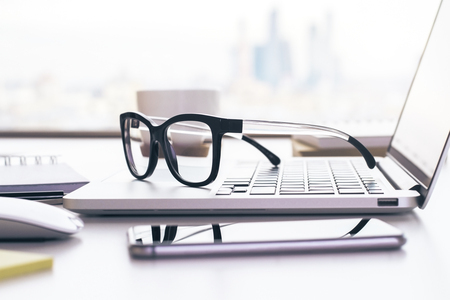 Just 1.27 seconds, the readers of the study in 2014 took an average look at a results page. In 2005 it was still relatively comfortable with 2 seconds. The fact is that the readers of 2014 simultaneously perceive more results than before. 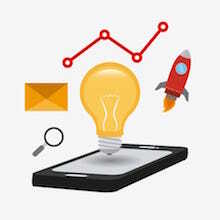 They not only look faster at the SERP, but also capture more content. That users learned from the SERP to perceive more content in less time, as consequences from a SEO point of view. It obviously pays off more than ten years before to pay attention on informative and for the searcher relevant meta descriptions. It is true that the number 1 of the organic search results still attracts about one third of all clicks, and those placed on No. 2 and No. 3 are pulling out about 15% of all clicks. This also means: for the seats 4-10, remains around 50% of the traffic. 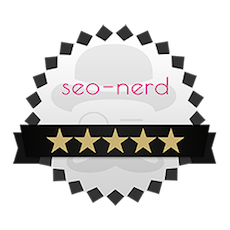 Those who attract attention with good meta-descriptions or meaningful URLs still have good chances to be clicked. But even if you do not get clicked, you can still comfort yourself with these positions, at least to be noticed at least. Among the many new features of Google is the so-called “Knowledge Graph”. Here, Google will show you the most important data about the entered keyword directly on the SERP. 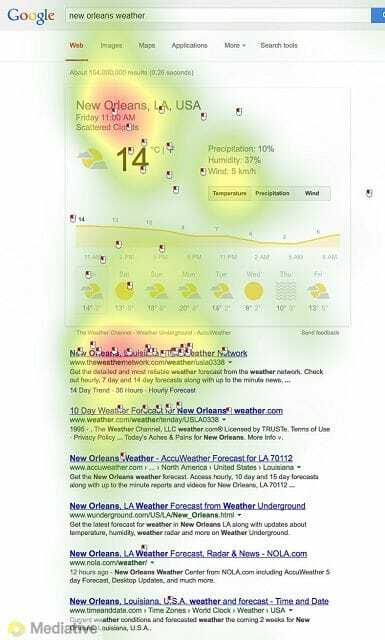 In the sample picture, for example, they were looking for the weather in New Orleans. Google’s knowledge graph for this purpose seems to work for readers. 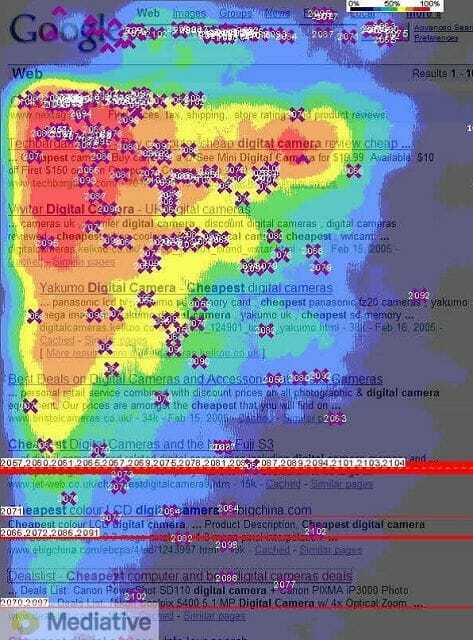 Their eyes wander in detail across the individual points of the Knowledge Graph. Only the first three organic search results are still viewed. In this case, Google’s knowledge graph distracts traffic from the organic search results. The study of Mediative shows, however, that this is the case only if the content of the Knowledge Graph is actually relevant. And this is – at least yet – not always the case. Whoever has content on keywords for which Google uses its Knowledge Graph, has to deal with a result like 2005 and must try to get to the first two places of the organic search in order to be noticed at all and possibly also to be clicked. Whoever makes it to the positions 2-4 on the SERP, is clicked more frequently in 2014 than in 2005. 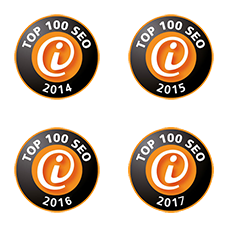 Places behind it are still much less often clicked, but gain – in comparison to earlier – attention and have more clicks than ten years ago. A No. 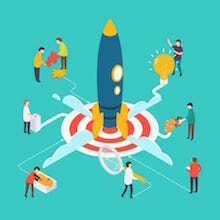 1 placement in the organic search should be after all the aim of all SEO efforts. This placement almost always secures a third of all clicks on a SERP. Regardless of whether Google uses a knowledge graph or any other new element. Because of smartphones and tablets, the readers have become accustomed to a vertical reading technique from pages. Also, whoever is at the bottom of the page has the possibility to be noticed and possibly even be clicked. Relevant, interesting meta descriptions and meaningful URLs have become more important and are actually perceived by readers of Google SERP.